Little Mix have backtracked and attempted to make amends with Cardi B after siding with Nicki Minaj in their heated rap feud. Nicki appears on the British girl group's new single Woman Like Me, but on Monday the Bodak Yellow musician claimed in an Instagram video that it was her, rather than her enemy, the band really wanted to feature on the track. 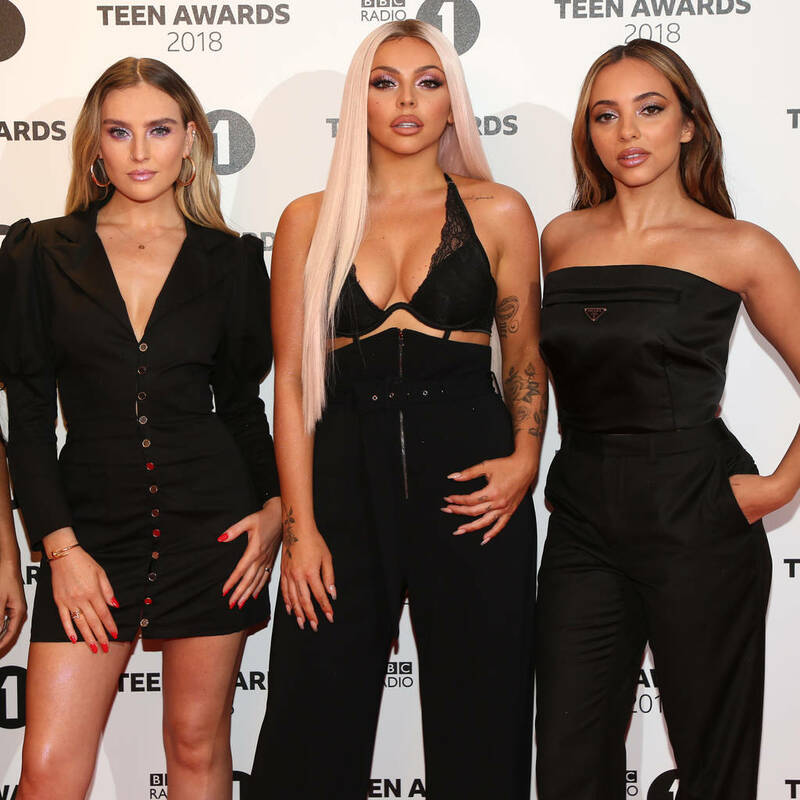 Little Mix stars Jesy Nelson, Jade Thirlwall, Perrie Edwards, and Leigh-Anne Pinnock refuted her claims in a series of cheeky posts, including uploading text messages and videos showing Nicki was their first choice, but on Tuesday the group posted a repentant statement on Twitter. "We love and respect both Nicki and Cardi B. Both were approached by our label to work with us on Woman Like Me, Nicki then Cardi," their regretful post read. Explaining their actions, they added: "We went with Nicki because like we've said over and over for years, it's been a dream of ours to work with her since the beginning. We have nothing but love and positivity for both Nicki and Cardi." In her video claiming the Anaconda rapper was second choice, Cardi said: "Then, that Woman Like Me record… Yeah I had to decline it because I'm doing a lot of pop records so I can't over exaggerate myself but that came to me first." The girls fired back by sharing a post which read: "Sorry Cardi hun but this is the tea. We've always wanted the queen (no shade)." After Little Mix's response, Nicki commented: "Babe we all get deals and turn them down. Same with songs dummy. Little Mix has been trying to get me on a song for 7 Years. I finally found one I loved." The hip-hop stars' feud turned physical last month, when they had to be separated at a New York Fashion Week event – and they have since traded barbs on social media.